Resonating as a solid nod to a culture rich in history and the pioneers of a sound that would become the very launching point to the countless musical styles we hear today, the latest from Indiji bridges the gap between modern production and classic persona through timeless frequency. ‘Original Pressing’, an undoubtedly distinct production, charges with a stomp that adds a welcome heaviness to an otherwise lighthearted soundscape, blips and beeps perfectly accenting a descending and vintage sounding bassline, merciless in dancefloor busting personality. 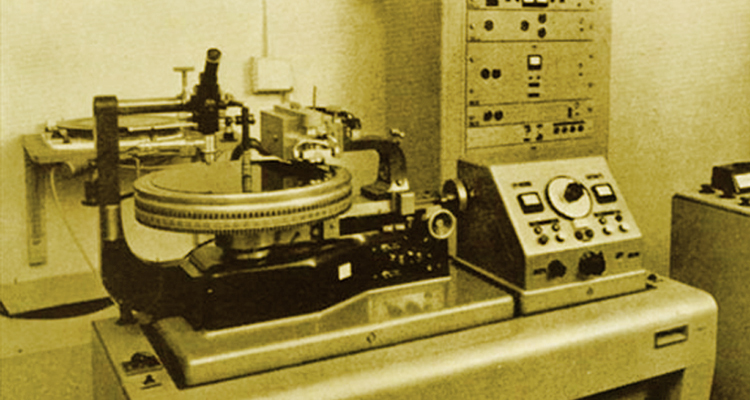 Tied together with a vocal stab that narrates the piece very simply, this is for the sound system, this is a dub. The sure-fire match to the former, ‘Dubwise 07’ bleeds nostalgia through the select use of unmistakable and enduring voices, generously ringing throughout the track in sonic bliss, but with a hard-edged twist, again chartering a voluminous underbelly that is not only the mark of Indiji himself, but a contrasting look at a contemporary approach, and the limitlessness of a sound that continues to evolve. 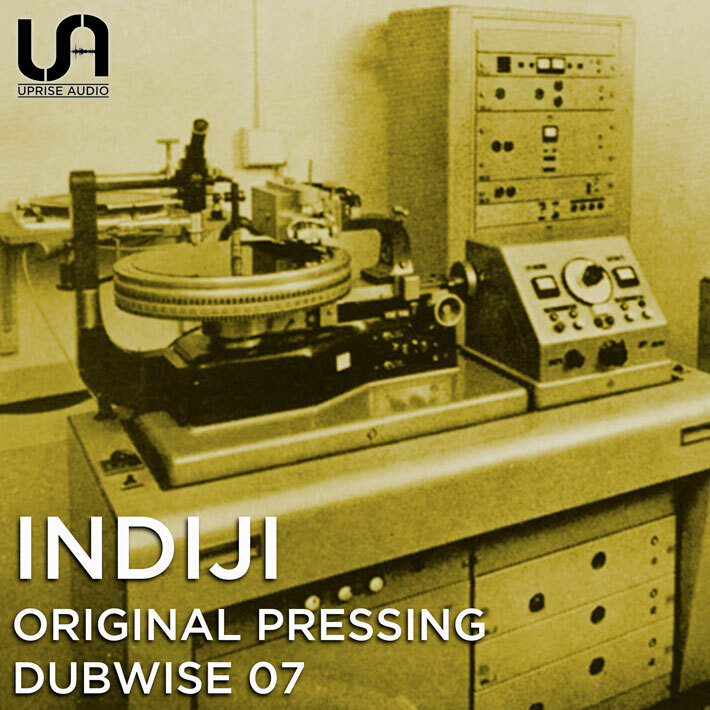 Indiji’s final track “Release” was already released digitally through the Uprise Audio Collective Volume One and is added as bonus track on this 12-inch. “Release” has an ambient beginning, when the bass kicks in the vibe changed. The bass is heavy and emphatically, halfway the song it coming back to the atmospheric vibe. Overall a great dubstep song!